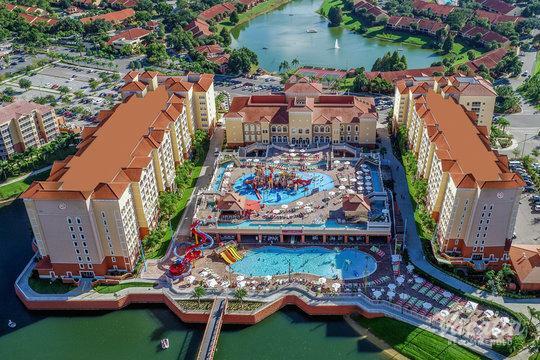 Reconnect with family and laugh together at Barefoot'n Resort located in Central Florida. This tropical oasis offers family vacations and romantic getaways in a gated community. Shop nearby at Prime Outlets, Lake Buena Vista Factory Stores, and Orlando Premium Outlets. 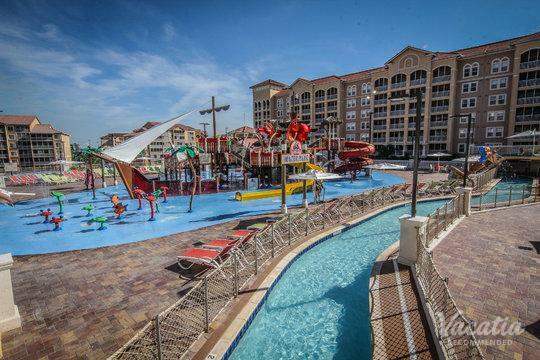 A day spent or even a week at the local theme parks is always a great way to enjoy Orlando. 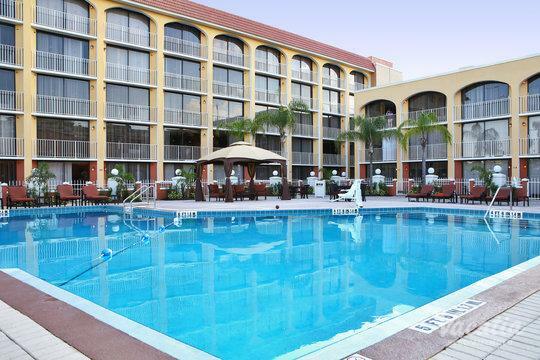 A short distance from the resort is Walt Disney World, SeaWorld Orlando, and Universal Orlando. The timeshare property features deluxe condos with living room, dining room and kitchenette.